Our world is changing rapidly and the number of electrical devices is growing at a fast pace. 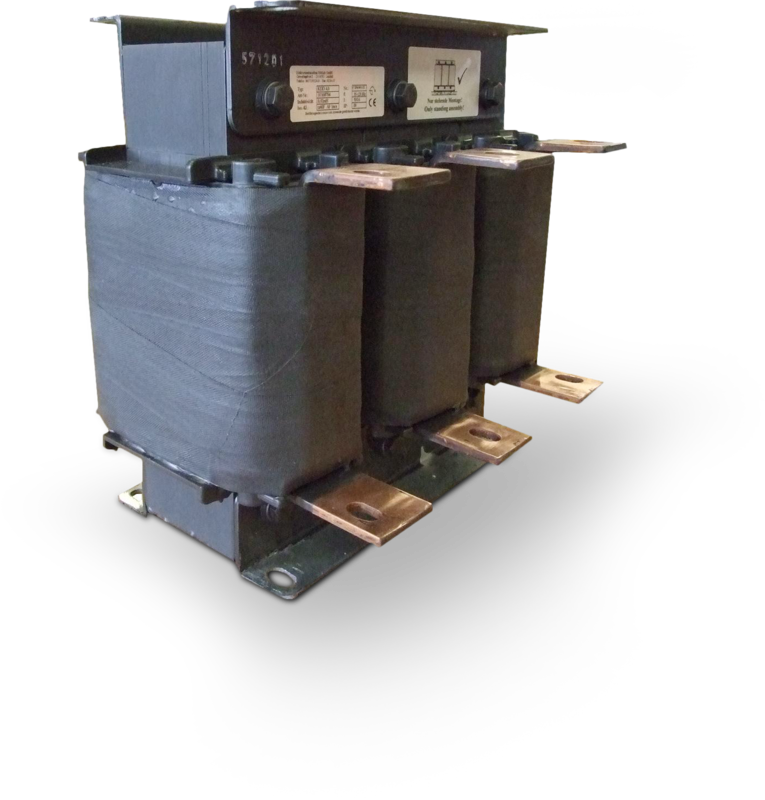 They have a massive impact on mains supply networks or downstream devices. Short-term voltage spikes that lead to rapid wear or distortion of the “ideal” sine-wave that produce functional problems or noises are particularly problematic. However, high starting currents that may damage other components are also critical.